Why all the Zebra imagery? ...each is as exclusive as human fingerprints with the stripe pattern being unique to each animal. (This is one way foals are able to locate and identify their mothers.) 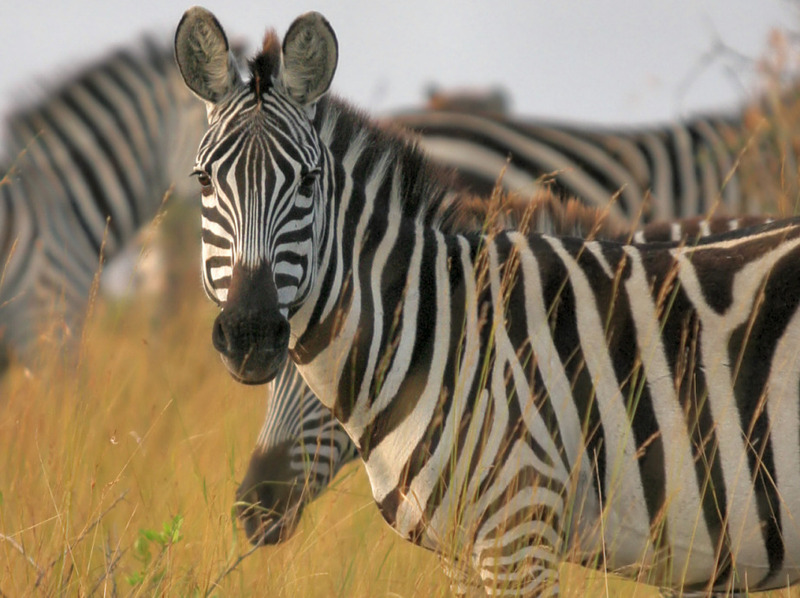 Zebras are very social animals and live in large family groups called 'harems.' 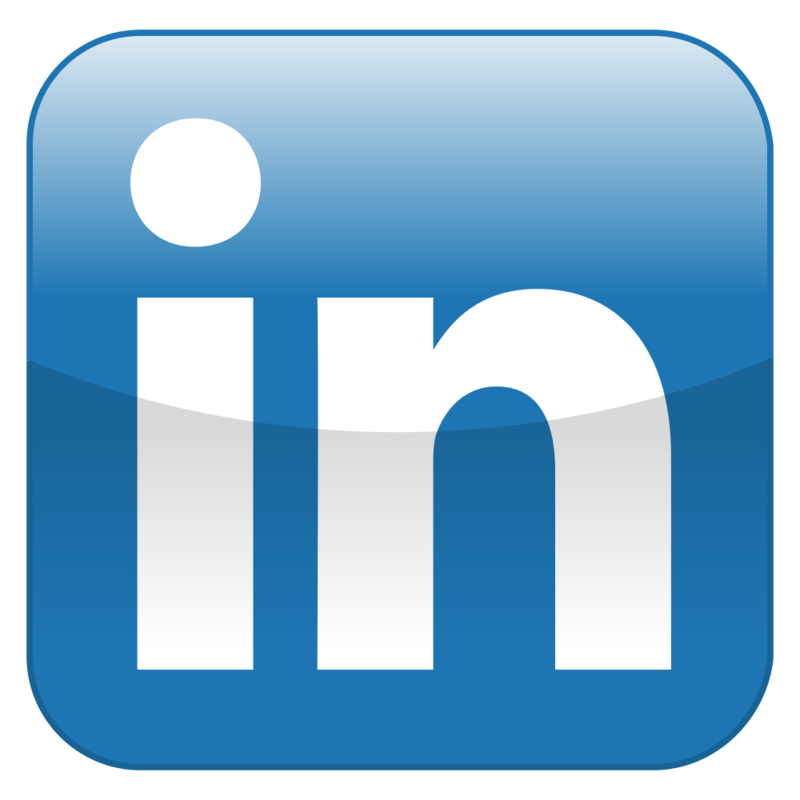 These family groups are comprised of stable members who maintain strong bonds over many years. 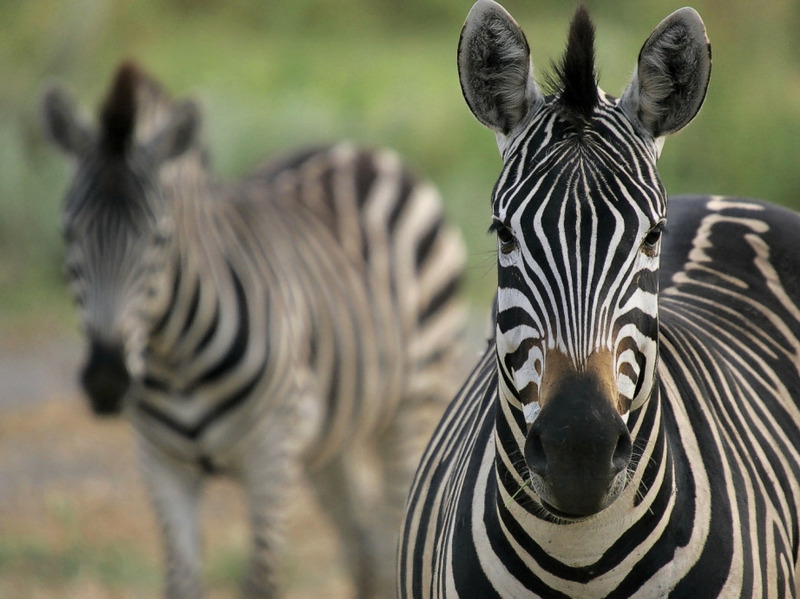 (Zebras have been known to live 40 years in captivity, roughly 25 years in the wild.) Family members look out for one another and if one becomes separated from the rest, the others will search for it. Zebra groups prefer to graze together and will only go to sleep (standing up!) 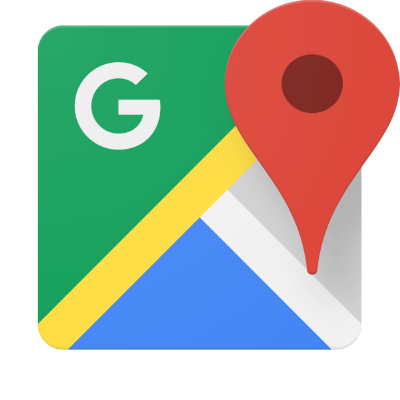 if they are close to family members so that they can be warned if a predator approaches. 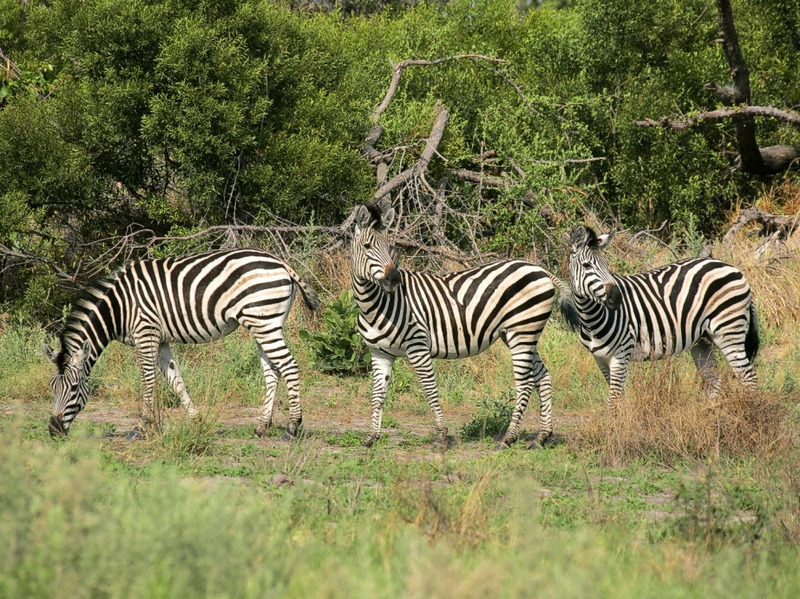 If an animal is attacked, its family will come to its defense, circling the wounded zebra and attempting to drive off predators. The group adjusts its traveling pace to accommodate the old and the weak. 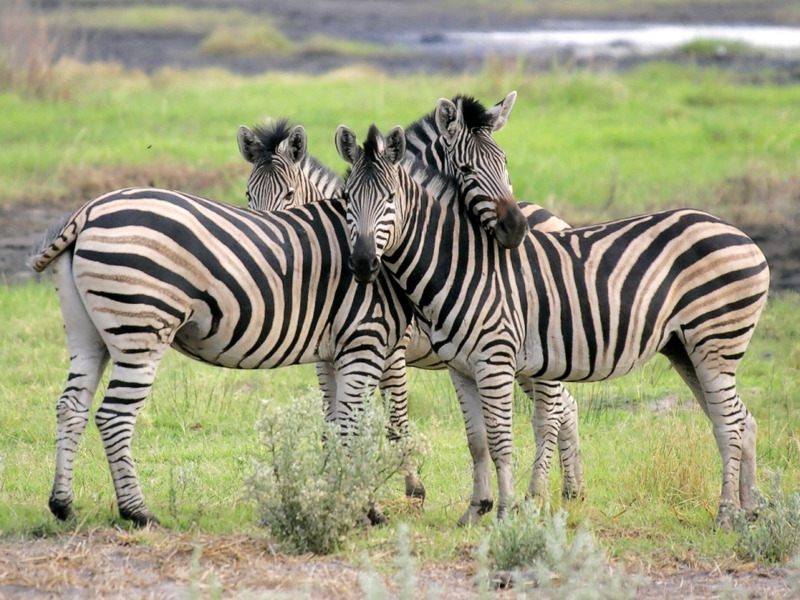 While all Zebra foals have a close association with their very caring and protective mothers, the male foals are also close to their fathers. Young males leave the group on their own accord between the ages of 1 and 4 years to join an all-male bachelor group until they are strong enough to head a family. 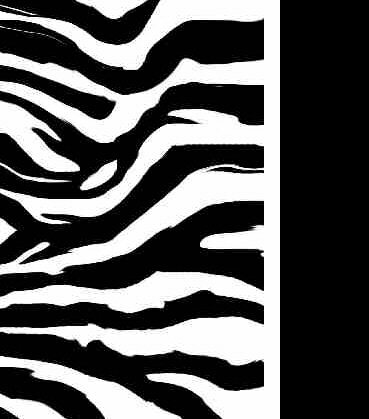 · In Native American shamanism, the zebra is the symbol of balance, agility, clarity without filters, and sureness of path. 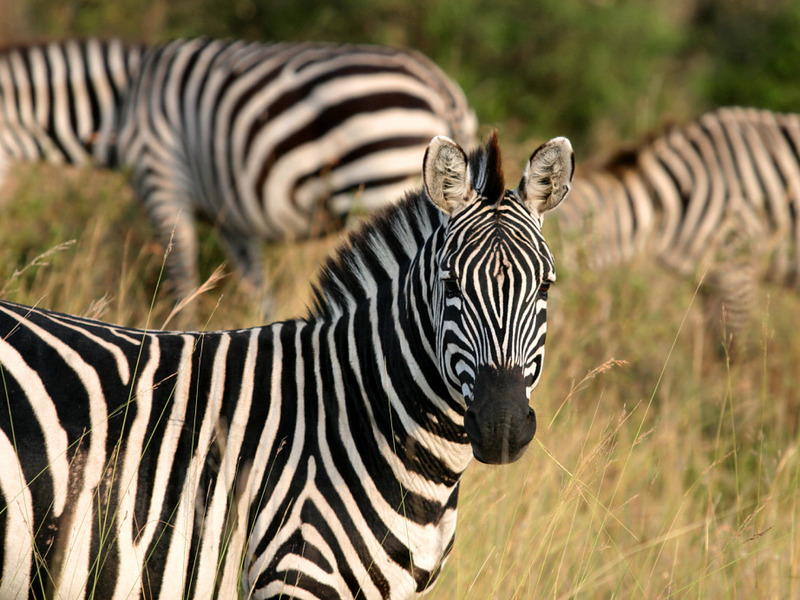 · Zebras’ stripes are associated with harmony in some cultures. The black and white blending and balancing of opposites mimics the Eastern yin-yang symbol. 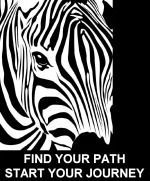 Is there anything you could learn from a Zebra?